Yves Saint Laurent's iconic gold pen - an instant highlighter. 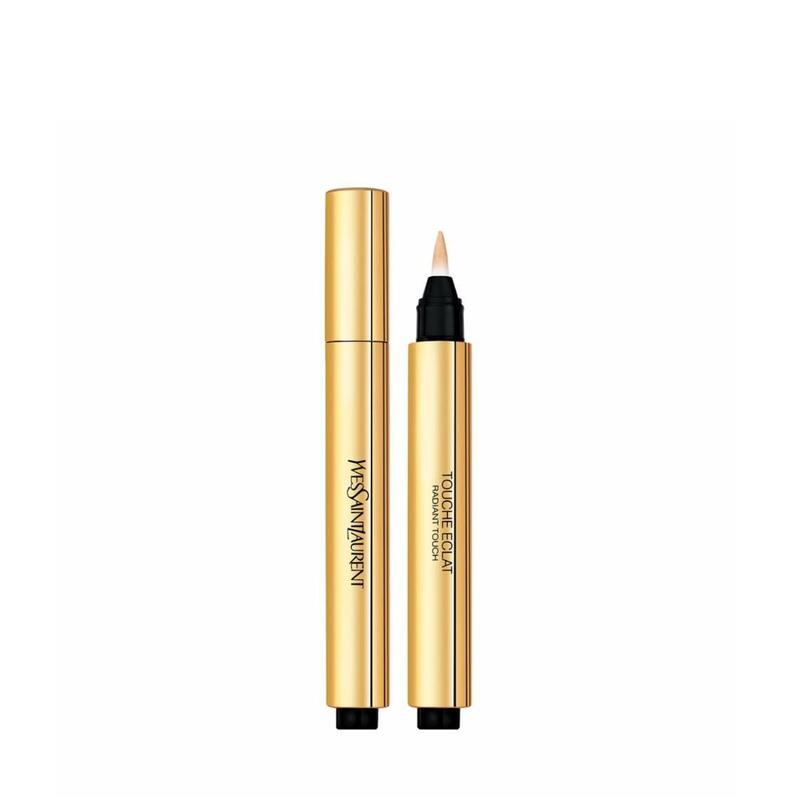 A take-anywhere pen-brush for adding a touch of light or banishing shadows and signs of fatigue from the eye area, the hollow of the chin, the contour of the lips and the sides of the nose. Suitable for all skin types.